Online or give us a call to get a customized quote for your service needs. We have close to 30 years of experience delivering these key services with a strong infra-structure administering and executing the labor intensive work with creative approach. We are experts at recruiting, training, and maintaining an experienced workforce: we focus on full engagement with our employees and pro-active supervision and coaching. 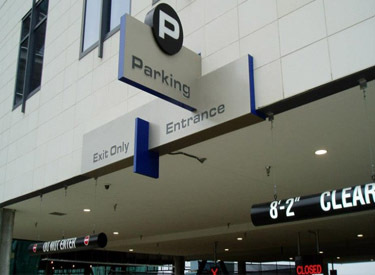 We specialize in designing parking management systems for each unique environment. 24/7 Field Management Supervision to Maintain Service Quality. Free Administration, Accounting, and Human Resources Functions. Strong Internal Revenue Controls, Audits, and Reporting. Garage Best Practices Procedures to Insure Safety and Compliance. Recommendations on Rates, Costs, and Parking Technologies Implementation. Protection Against Liability Exposure from High Risk Operations. We focus all our human and capital resources to achieve excellence in customer service. 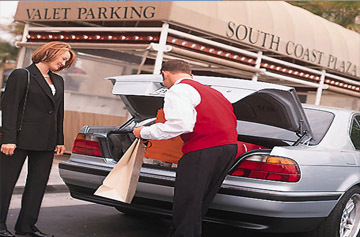 So naturally, we understand that the brief encounter with the valet staff must be flawless, from beginning to end, in order to build on and enhance the Guests dining experience. 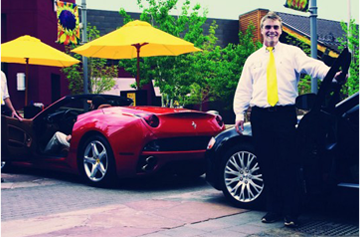 We view our valet service as an extension of the chef, waiter, and the dishwasher efforts to deliver a memorable occasion. Our clients range from fine dining to casual sports locally and corporately owned establishments. In the event of last-minute changes, bookings, or private events, we are available 24/7 including holidays to meet your needs. Each private event is unique and requires a keen eye to understand traffic flow and parking space configuration and utilization. Ahead of time, a seasoned site manager scouts the area to confirm proper staffing and equipment needs, and any safety concerns to insure a successful event operation. 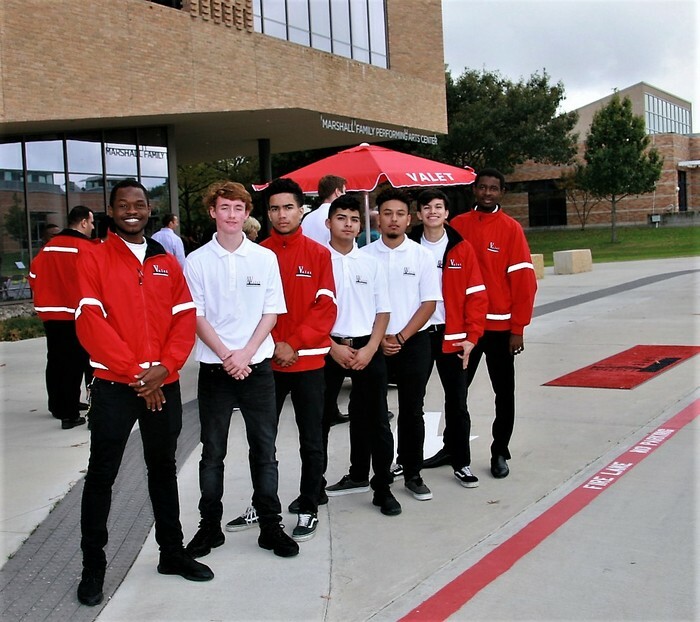 Now that the logistics are determined and the proper arrangements are in place, this is show time for our uniformed valet and their opportunity to shine. Our lead valet will meet and greet your guests with a smile, whisk them away to the event and orchestrate the orderly and safe arrival and retrieval of vehicles! 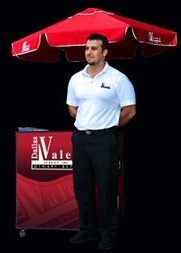 We match the competitive hustle and bustle nature of the retail parking, mall, and shopping centers with energetic and people centric valet staff. These types of facilities require staffing flexibility with efficiency being key to deliver high quality service in a hurried environment. 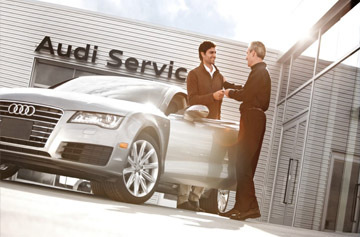 Meet and Greet Customers, Support Service Advisors. keep the Service Drive flowing and Maximize parking space use. Standards on appearance and customer service. Best practices procedures to insure safety and compliance. 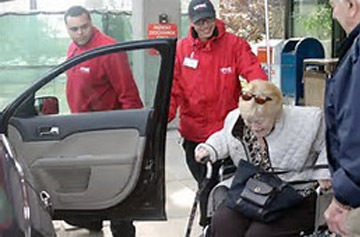 We bring hospitality industry standards to the front doors of health care and educational centers along with specialized valet orientation to handle each patient with care and empathy. We take this opportunity to extend the special care and attention a client patient receives inside to experience it first hand upon arrival. This service is often needed to help your employees get to their office during periods of construction, relocation, or expansion of your business where parking becomes disrupted or cannot meet demand and may necessitate the use of a temporary off site parking facilities. This service is absolutely necessary to maintain your workforce stress-free and productive. 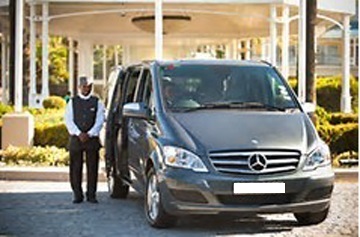 Our Chauffeurs are trained to meet both hospitality service standards and the Smith System Training rules of safe driving for a pleasant and comfortable ride. Copyright © 2017 Dallas Valet Service, Inc.